I did it! My first major non-quilting item! There are a few places that need improvement, but over all I am quite happy with it! I’, also doing one with some Americana fabric. I think it will turn out equally as cute! On that one, I will be doing velcro instead of buttons, but I’ll probably throw one on for decoration anyways! I’m so excited to teach a class on this at work! One of my favorite tricks is to use magnetic bowls for m pins and needle threaders, and safety pins. 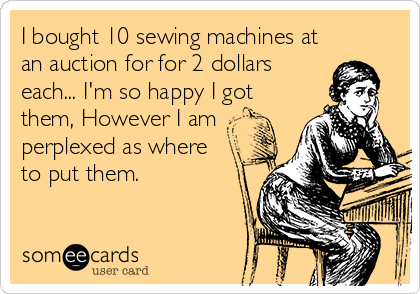 It’s one of my favorite sewing tips! I have a confession: I have depression. I was diagnosed with depression about 2 years ago, and up until last year I never really had anything that made me very happy. 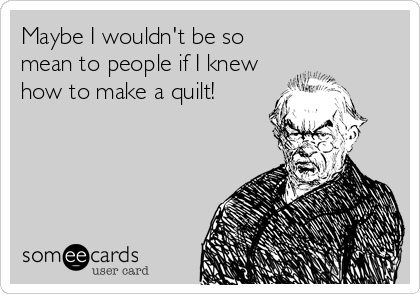 That was the case until I found quilting. I think there is something therapeutic about watching the sewing needle pierce fabric thousands of times, and not to mention beating down corner seams with a mallet to get them to lie flat. I find the entire project therapeutic. 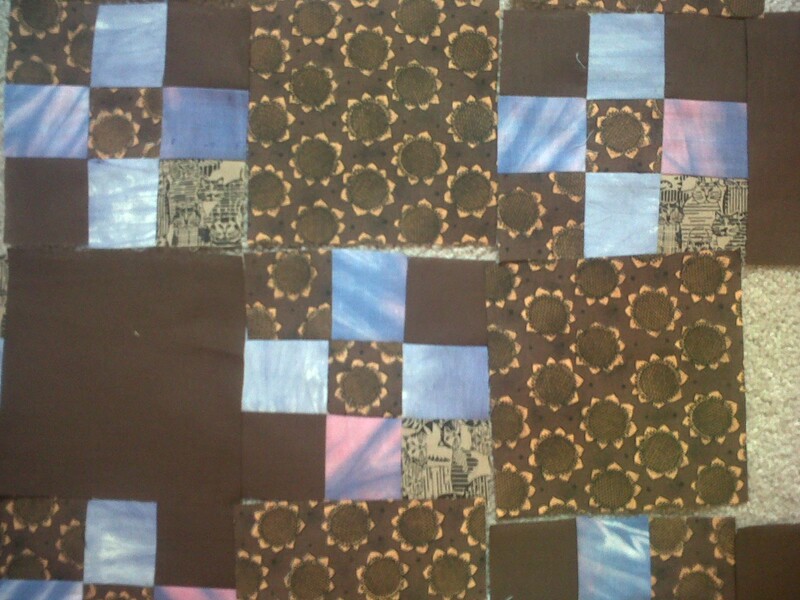 I get to watch something I make go from a pile of fabric to a gorgeous quilt. I think each step of the process really helps me get out of a slump, and even pushes me towards being happier in general. That’s actually part of the reason I started this blog. Polyester Thread: Friend or Foe? Tales of polyester thread have been spun all over the internet. Some of them, are ridiculously false, and some of them, I have no idea if they are true or not. 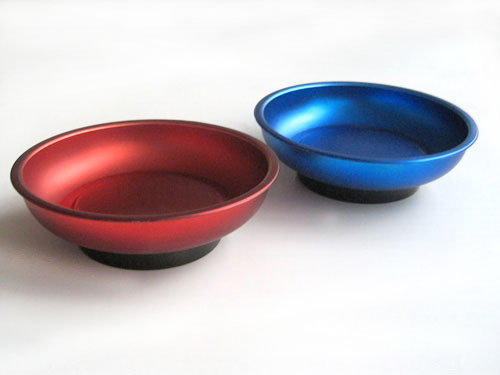 Do you pine for perfect quarter inch seems on your projects? I’m sure you do! I do! Well, I did, now I don’t pine any longer! A friend of mine taught me this, and it works amazingly! I know some people probably already know this, but I think someone will find it interesting! 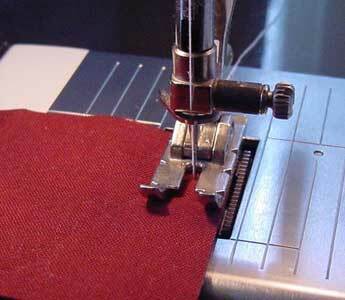 It not only helps with perfect seams, but it is one of my many secrets to help quilt faster! That’s right! I said faster! The start of my next project! I started my next project. After I picked out the fabric, it just kind of hit me what to do with them. I’m not gonna say exactly what I’m doing, but rest assured, it will be epic! The reason I’m not saying, is because it very well may change by the time I finish it! I’m quite fickle like that! Click below for more photos! Quilt As You Go? Yes or No?